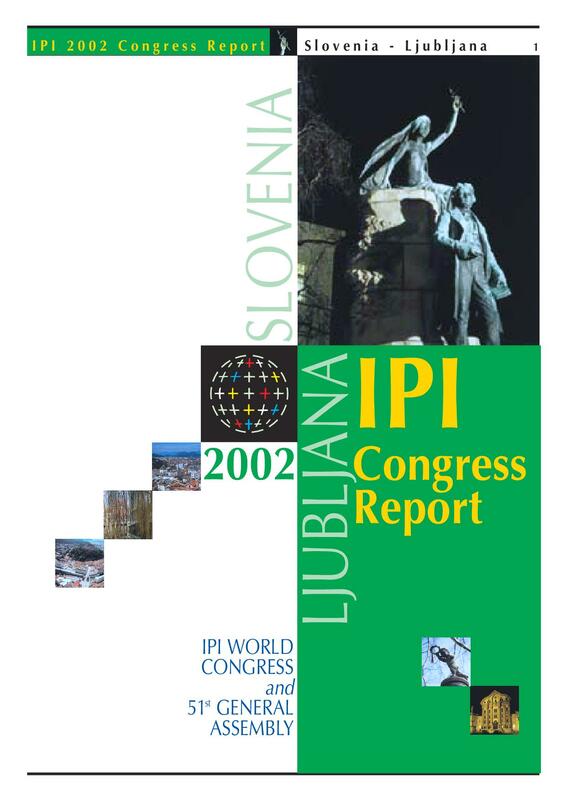 Report of the IPI World Congress and 51st General Assembly held in Ljubljana, Slovenia from May 9-12, 2002. 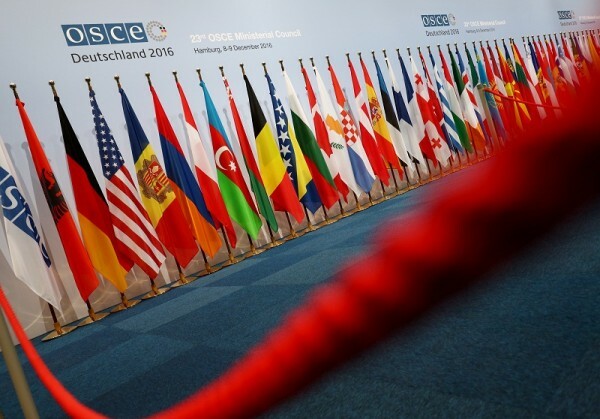 Session topics include: Visions for the Balkans; What Went Wrong in the Balkans? ; EU Enlargement – What Price Accession? 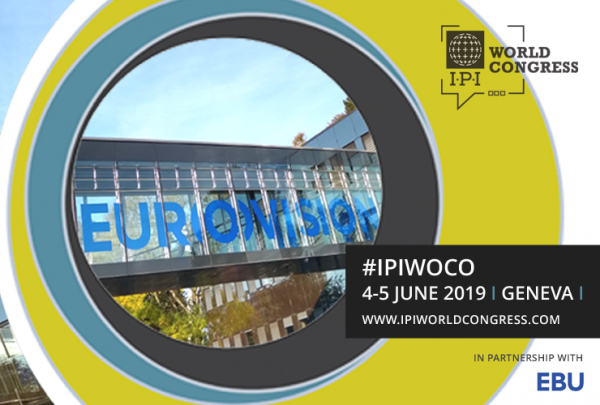 ; How to Guarantee Editorial Independence in Public and Private Media; Protection of Journalists in Regions of Conflict; and Terrorism – The New Threat to Global Security.